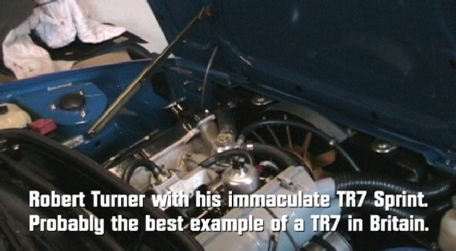 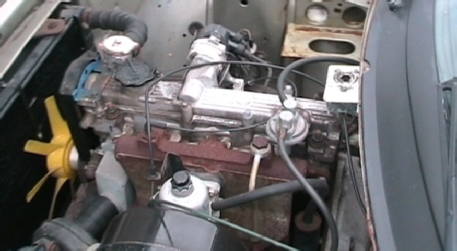 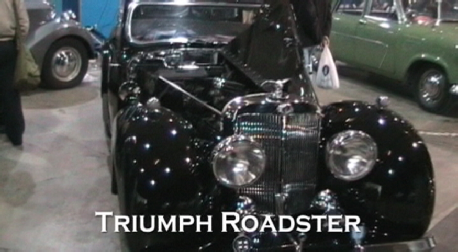 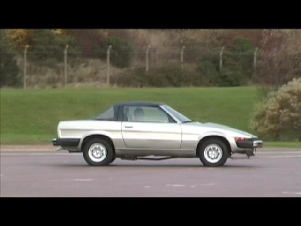 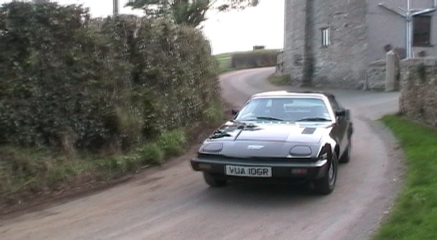 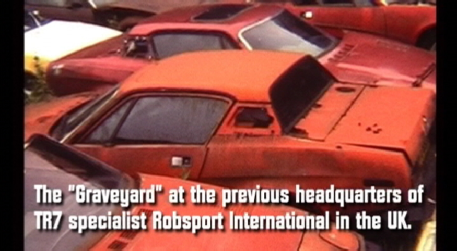 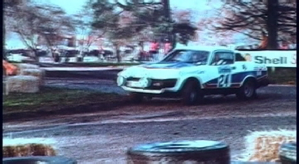 But besides the rally cars the entire history of the evolution and development of the TR7/TR8 is covered in this DVD. 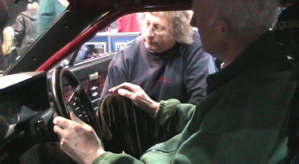 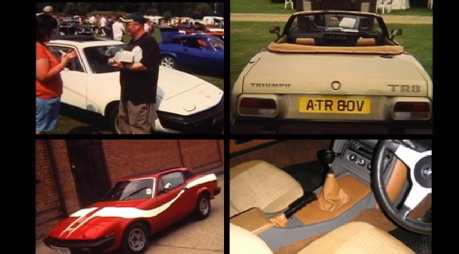 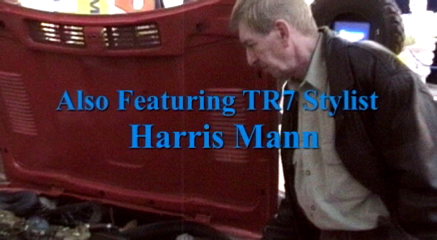 The TR7 designer, Harris Mann, is interviewed giving a unique insight into the requirements laid down for the new British sports car at the time of its inception. 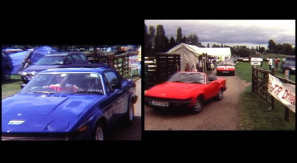 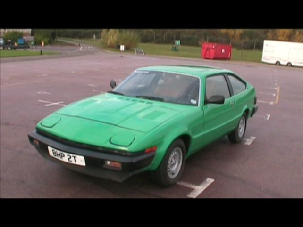 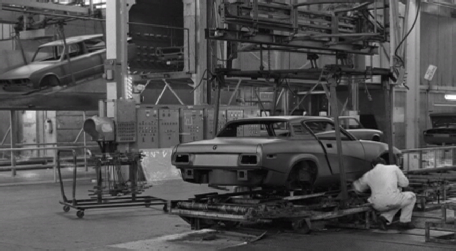 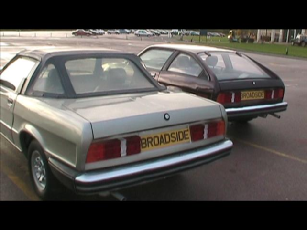 A wealth of historic images and footage helps to tell the TR7 story and we also take a close-up look at the prototype TR7 variants housed at the Heritage Centre, Gaydon. 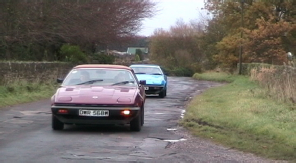 This was thanks largely to David Knowles who had arranged access to the cars for his outstanding book 'Triumph TR7 The Untold Story'. 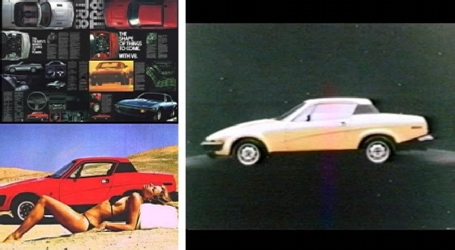 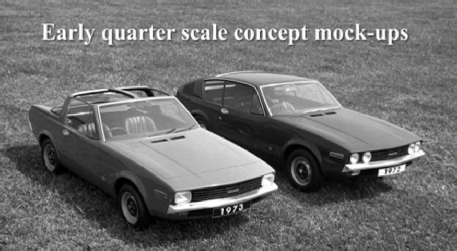 None of these proposed variants to the TR7 ever saw the light of day but help make the history of this iconic British sports car all the more interesting. 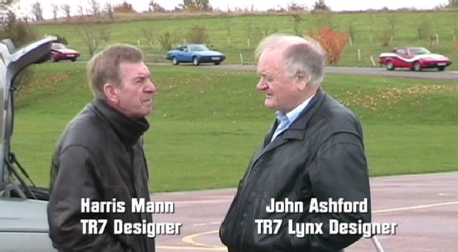 features and explaining why they had to be that way. 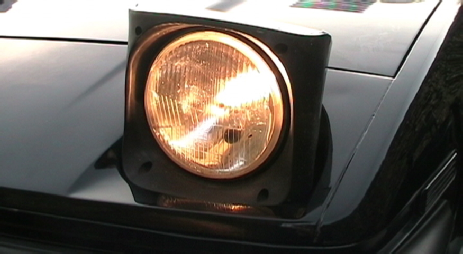 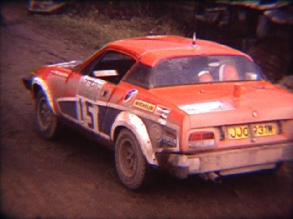 One of the most popular aspects of the TR7 history is the Abingdon Works rally programme. 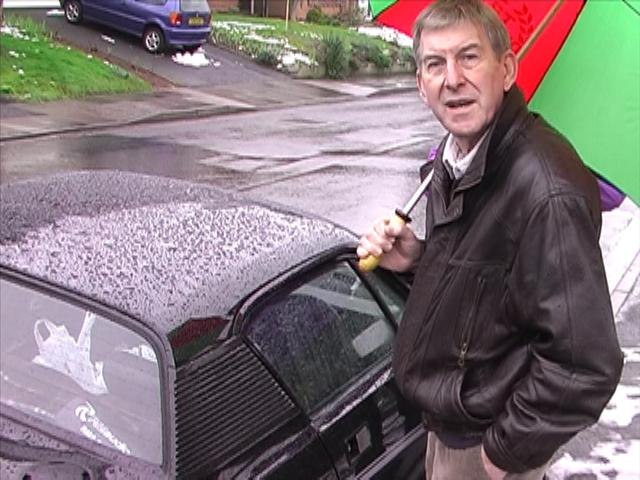 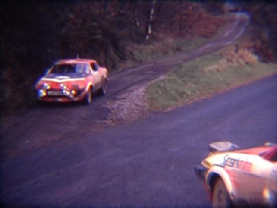 We're often asked if there is any film of the rally cars in action and thanks to ex-Competitions Manager, Bill Price, there certainly is! 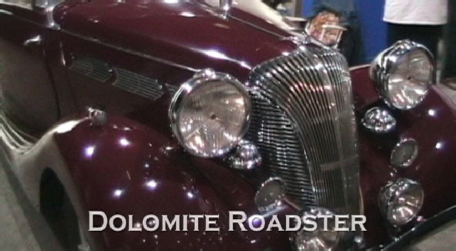 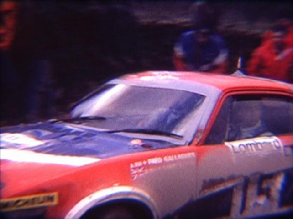 Bill allowed us to use the footage he'd shot on Super 8 film which had never previously been transferred to video. 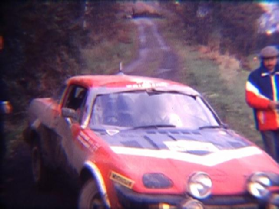 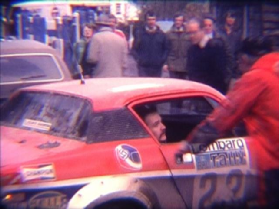 This film combined with other TR7 Works rally car extracts for which we were granted permission and a wealth of historic stills make up a substantial proportion of 'Code Name: Bullet'. 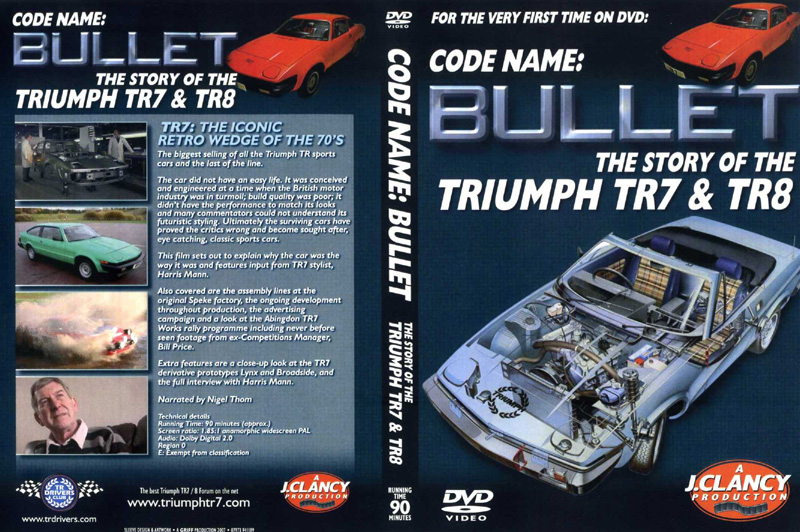 To purchase the DVD use the buttons above. 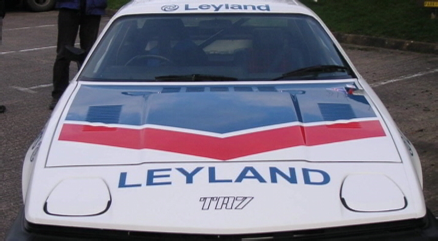 Postage within the UK is free so please ensure you use the correct option. 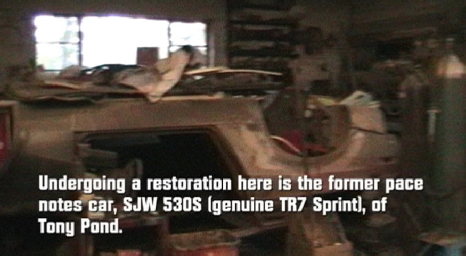 NTSC copy will be shipped to North America and other NTSC countries.